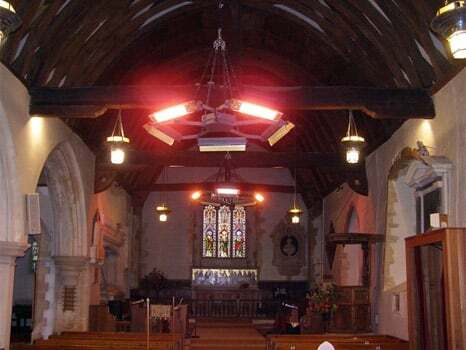 SunSwitch Ltd specialises in the supply of quartz halogen electric infrared heaters and related products. Based in East Sussex, England, SunSwitch is not a ‘virtual’ internet company - we are real people with real product knowledge spanning many decades. We know our products inside out and there is always someone on hand to discuss your requirements, to make sure you choose exactly the right products for your individual situation and budget. We offer a complete sales and aftercare service, which includes specifying for tricky heating applications, large or small. With a wide range of ancillary products such as heater controllers and accessories, we also carry spare parts including infrared heater elements for mail order. All heater products are made to a very high standard and are inspected and tested before despatch. SunSwitch supplies mainly to the UK market, but we also supply worldwide. You will find our heaters in many EU countries, as well as Australia, South America, Canada, USA, China, Ukraine, Brazil and South Korea. In July 2016, leading Italian heater manufacturer, Star Progetti appointed SunSwitch Ltd as its exclusive UK distributor for their quality range of short wavelength infrared heaters. Since 1997 Star Progetti has been dedicated to developing the use of infrared technology as a source for heating for military, industrial, commercial and domestic use. Progress made in the research and technology over almost two decades has achieved unrivalled quality and reliability. While our heaters are manufactured in Italy, SunSwitch energy-saving controllers are manufactured and assembled in the UK. Bespoke bracketry required for some of our products is also fabricated in the UK. Final assembly of some products and final testing takes place at our HQ in East Sussex. We are currently working with the British and Irish Association of Zoos and Aquariums (BIAZA) on an infrared pilot project concerned with the warming of large reptiles, and we have a patent pending on a UV and infrared Vitamin D treatment system for zoo animals and horses. 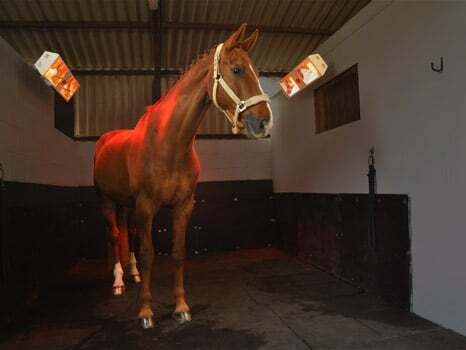 Infrared horse solariums and stable heaters have been a key part of our business since 2004 when we pioneered the use of linear quartz halogen infrared heaters for treating equines. 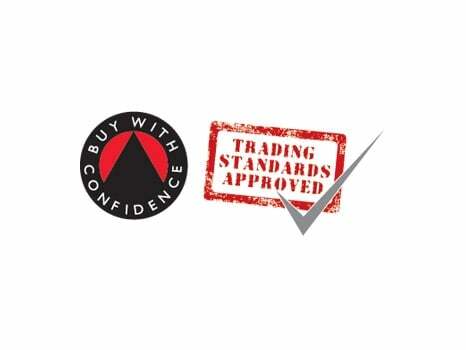 SunSwitch is approved by Trading Standards under the Buy With Confidence scheme. Buy With Confidence aims to help consumers by endorsing only reputable businesses. Member companies have been independently checked by the local authority Trading Standards Service against the Scheme rules. Qualifying companies are subjected to stringent checks by Trading Standards to ensure their trustworthiness and compliance with the law. Levels of consumer complaints against members are also monitored. Members of Buy With Confidence are committed to providing a quality service to their customers and complying with both the letter and the spirit of the law. More information can be found here.